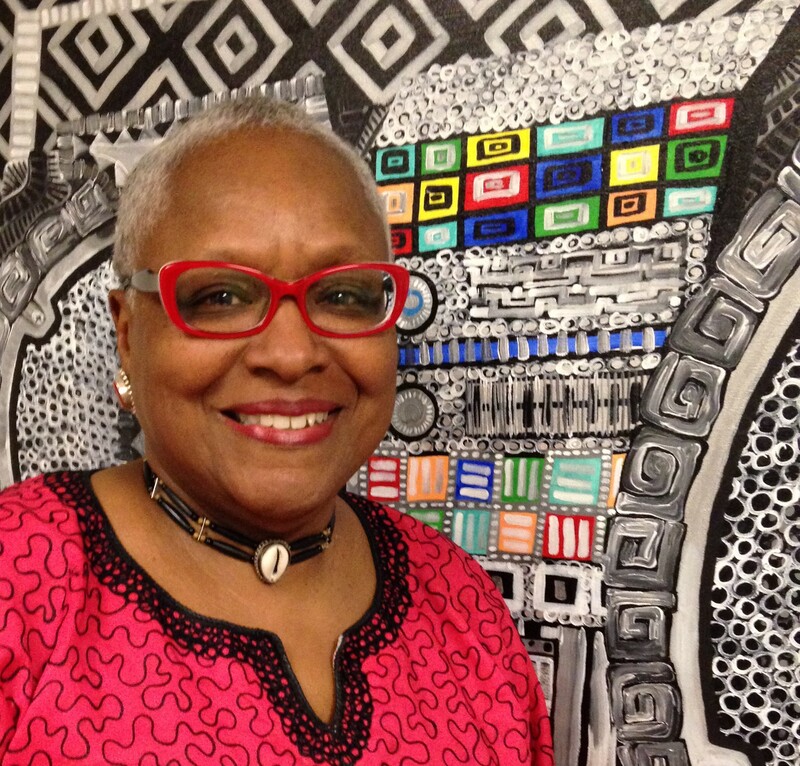 Vicki Meek is best known to us at Art&Seek as the head of South Dallas Cultural Center and as a visual artist. But her musical roots run deep too. She’s a passionate supporter of jazz at the SDCC, in local clubs, and through umbrella groups like Dallas Jazz Appreciation Month (D’Jam). Now Meek has created a home for straight-ahead jazz on the radio dial. She’s programming and hosting “Jazz at Fair Park,” which airs Sunday nights at 7 on Dallas classical music station WRR 101.1 FM . 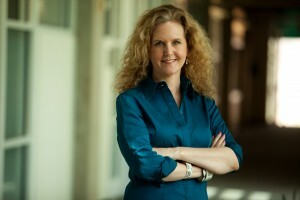 The show has an open format; Meek may explore the work of one artist, a theme, or various interpretations of a single song – anything to give the music she loves context. And once a month, she invites North Texas musicians to perform live in studio. VMI grew up in a jazz family. My father was a jazz aficionado. His older brother was a jazz musician who played with the King Oliver Orchestra back in the day. My brother is a jazz musician who played with Grover Washington Jr., with Philly Joe Jones. My cousin plays jazz. My female cousin sings jazz and my sister’s a jazz singer. I’ve had jazz in my life my entire life. Growing up we heard two kinds of music regularly in our home, jazz and classical music. VMI don’t think it’s any different than European classical music, I really don’t. I think there’s a very small select group of people who are jazz fans. And I think that group of people will support jazz wherever it is. I also think that the jazz musicians have a hard time finding a place to perform this music as a concert kind of music. You can find some jazz clubs across the United States. Not many of those any more. But you have a difficult time finding a regular season of jazz concert music like you do symphonies, chamber music. VMIt matters to me because this music is born, raised, bred in America. As a music that represents the African American community, because we’re the ones who birthed it, so to speak – even though it belongs to the world now – I think it’s important to know this music. I’m not saying classical music is known by all Americans. But most people could name you one or two major classical composers. Ask them to do that with jazz and they’ll have a hard time coming up with someone. VMThis is a show that I’ve had the ability to shape myself. It’s a dream come true. I’m using it as an opportunity to not just play music, but to give people historic context for that music. “So What” is a jazz standard now. So I was very interested in looking at the ways that various musicians playing various instruments interpreted that song. It’s nice to see how other people are thinking about it. Miles thought of it one way. Slide Hampton thought of it another way. So you’re getting a way of seeing this music through many different eyes. 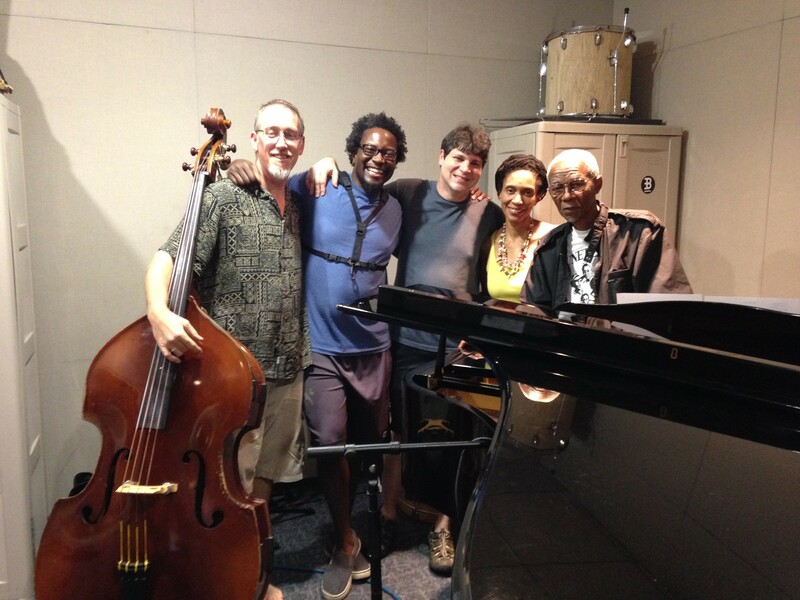 VMJazz is an improvisational music form. So it’s almost mandatory that you bring something to the table when you play a tune. So you’re not going to take, for instance, “So What,” you’re not going to take Miles version and re-do it. That kind of defeats the whole purpose of being a jazz musician if you’re going to go in and copy somebody. But you go in and that becomes the inspiration for you to go in and give it another layer. Why she dedicates one show a month to in-studio performance. VMI have seen so many excellent jazz players in this region…[she cites music programs at UNT, UT-Arlington, Weatherford College]. It’s a place that is turning out all kinds of great players. So naturally, I want those musicians to have a voice in this program. VMI always feel optimistic because I keep seeing more and more young people being interested in it. A lot of the hip-hop musicians are sampling jazz and using jazz as inspiration. But one of the things I’m very concerned about is the fact that you see [fewer] African American kids embracing that music. And it’s becoming a music that is both taught, and interpreted, in many instances by people other than African Americans. Which on one level you could say is great – it’s the world’s music now. But on the other side of it, a lot of that is due to the fact that there is no education about it in the schools, or very little of it. And the students don’t even get an opportunity to experience jazz. What I’ve done at the South Dallas Cultural Center is to expose kids to jazz all the time. And they love it. But they have to be exposed to it first. Does she play an instrument or sing? VMI would like to, but my brother would tell you she needs to keep her mouth shut. I can carry a tune for a few moments and sound like I really know what I’m doing, then it all falls apart.